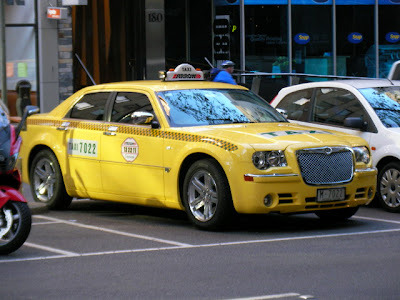 For those times when you need to get somewhere really fast or to arrive in style, these super taxis are perfect. 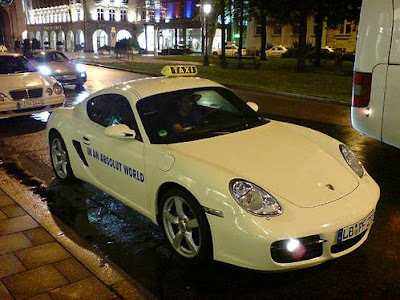 Porsche Taxi: For the times when you are late to catch the plane. 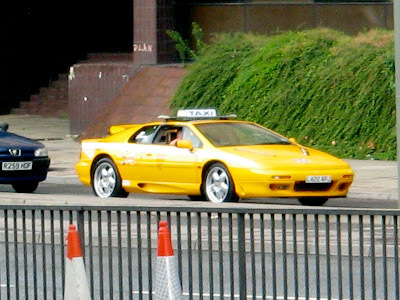 Lamborghini Taxi: If you need to get across the town really fast, then this is for you; a Lamborghini Murcielago with a 6.5-liter engine, 633 bhp so you can go from 0 to 60 mph in 3.4 seconds. 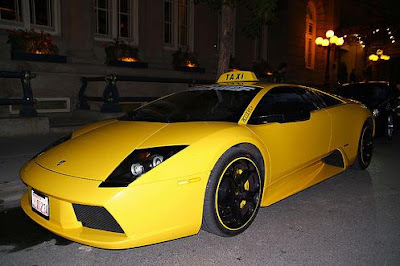 This yellow Lamborghini Murcielago taxi was seen in front of Fairmont Palliser Hotel in Calgary, Canada. Maybach Taxi: This cool luxury Maybach taxi was seen in Moscow, Russia. 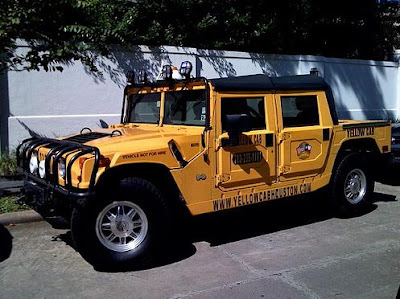 Hummer Taxi: This yellow Hummer taxi was seen in Houston, Texas. Bentley Taxi: Travel in Style. 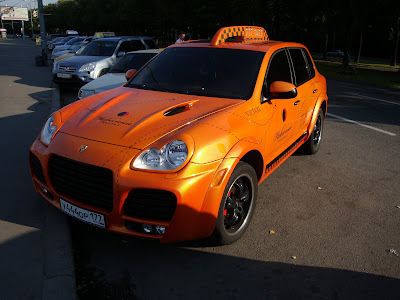 Porsche Cayenne Taxi: Porsche Cayenne taxi seen in Moscow, Russia. 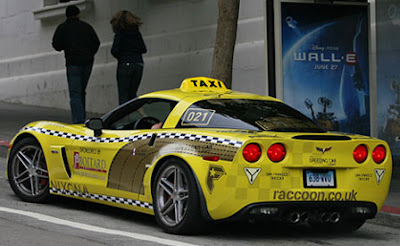 Chevrolet Corvette Taxi: As a matter of fact this Corvette Z06 isn't a taxicab at all, though it would have been great if it was. This was created for participating in the 10th Annual Gumball 3000 Rally. Gumball 3000 participants are known for redoing exterior graphics on some of the world's top super cars. 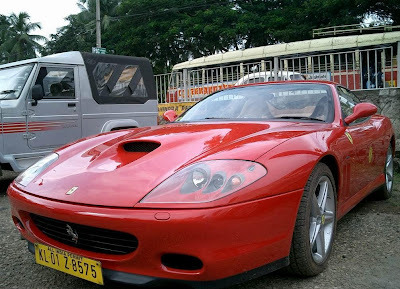 Ferrari 575M Taxi: This two-seat, two-door, grand tourer built by Ferrari was seen in Kerala, India. If you need to get across the town really fast then this is for you, its can go 0 to 62 mph in 4.2 seconds. 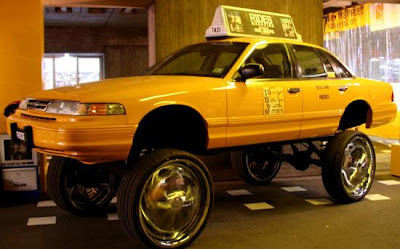 Crown Victoria Taxi: This car from the Rides journal has been made to look out as a high-riser with spinners to celebrate the Crown Victoria, the most common model of taxi cars.